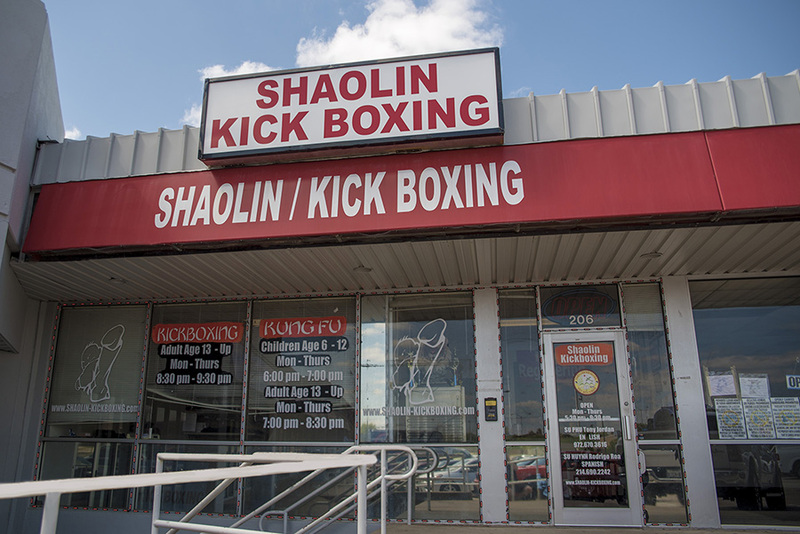 We have two locations in DFW. 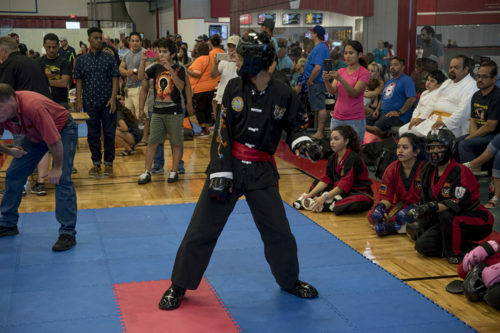 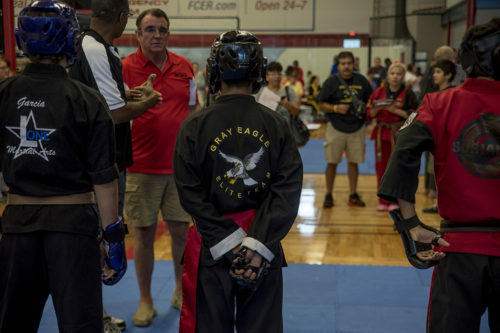 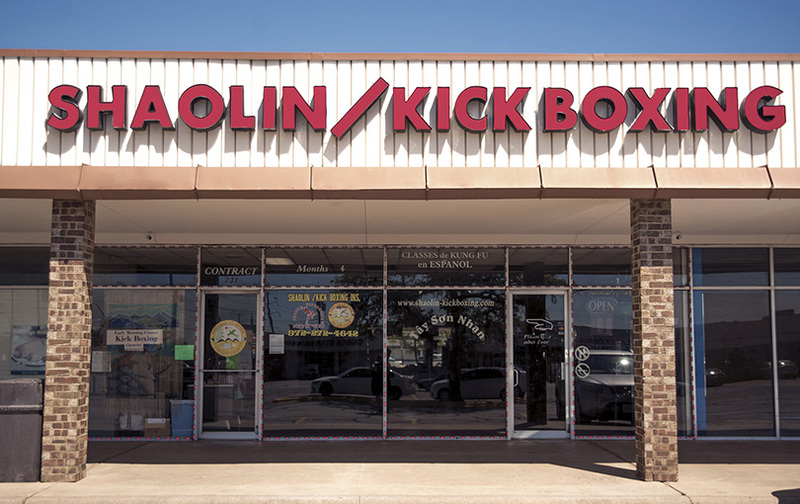 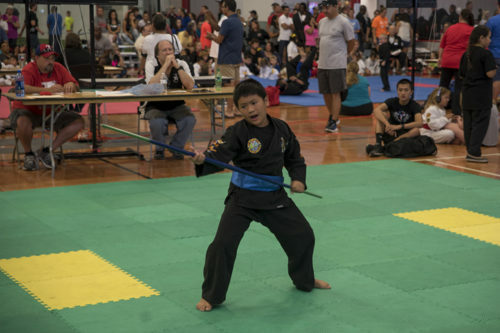 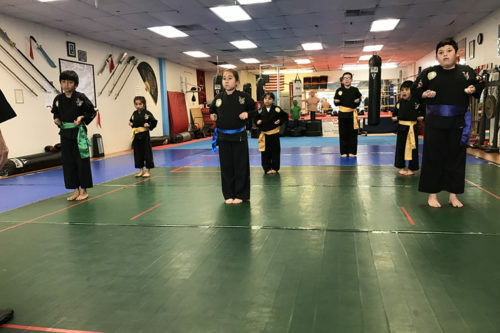 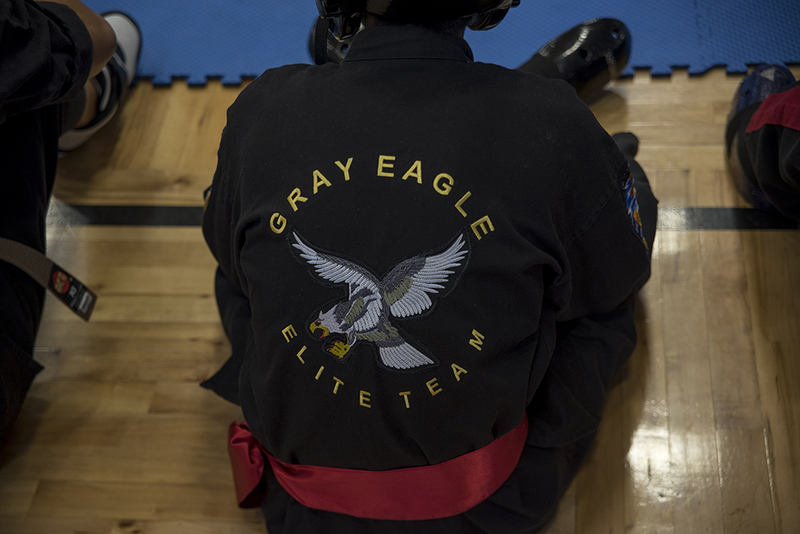 The first school is in Garland, TX and is taught by Vo Su Tony Jordan and the other school is in Plano, TX and is operated by Sifu Rodrigo Roa. 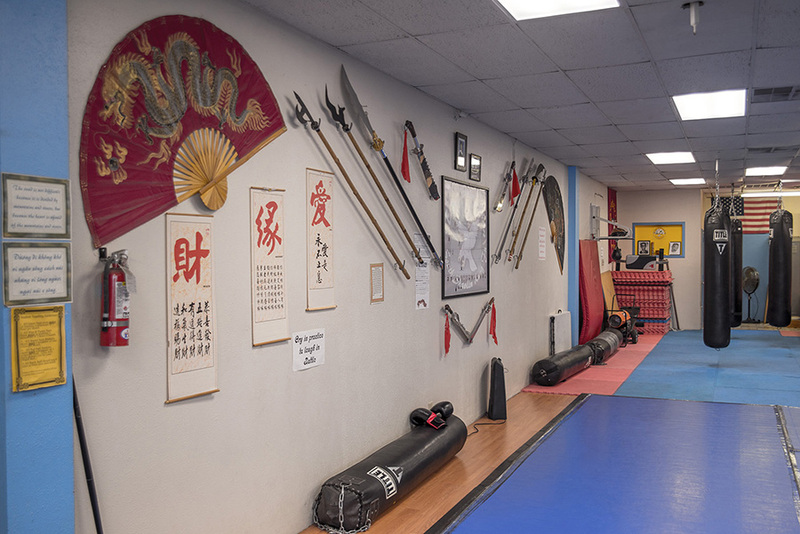 We offer Kung Fu and Kickboxing at both schools. 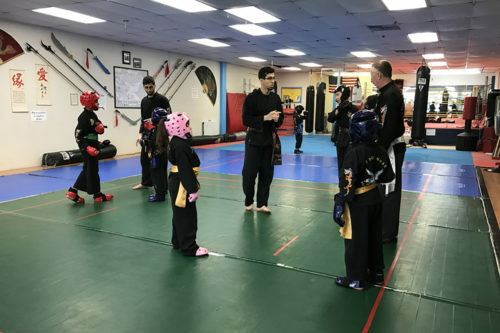 English and Spanish!